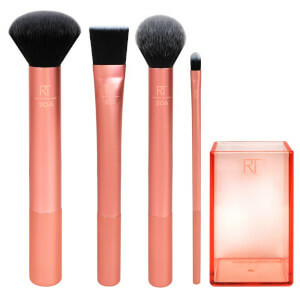 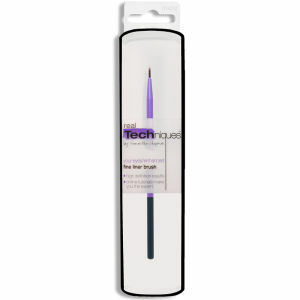 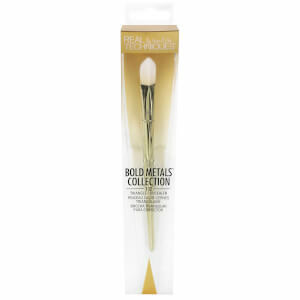 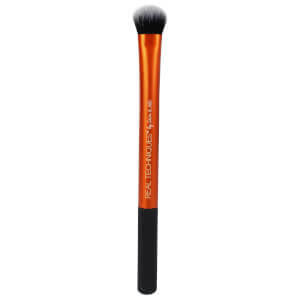 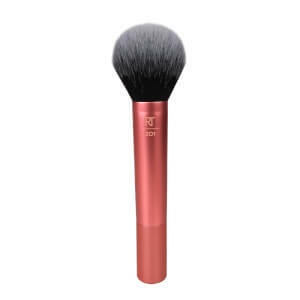 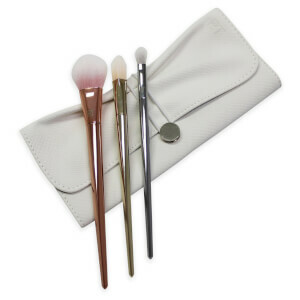 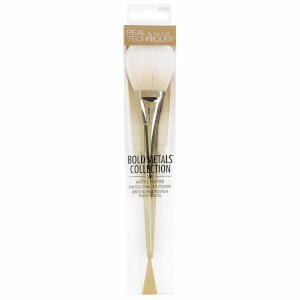 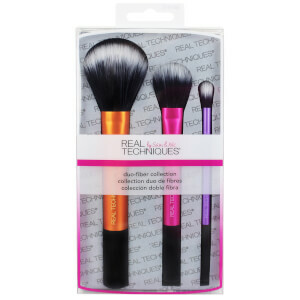 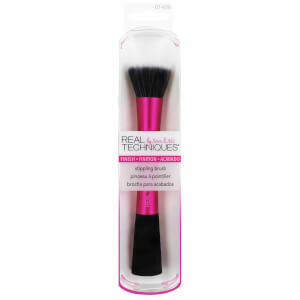 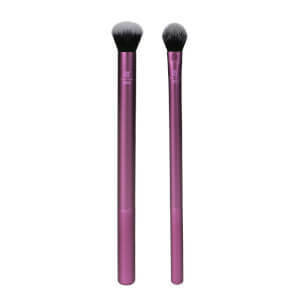 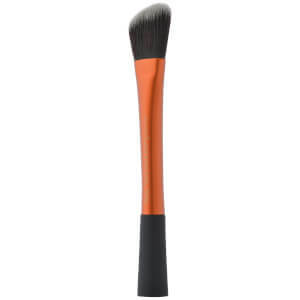 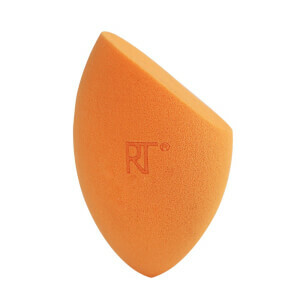 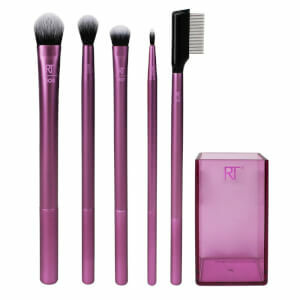 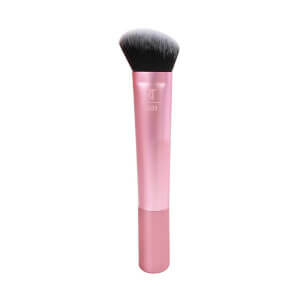 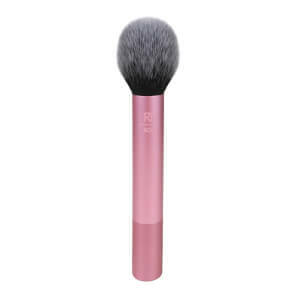 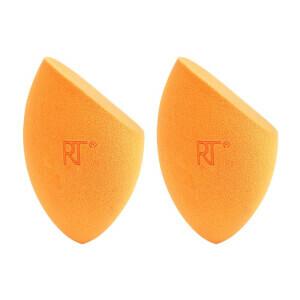 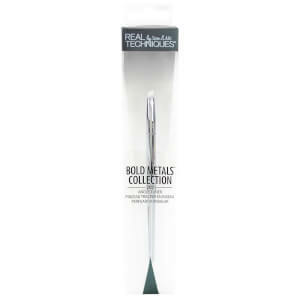 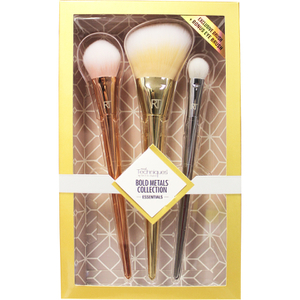 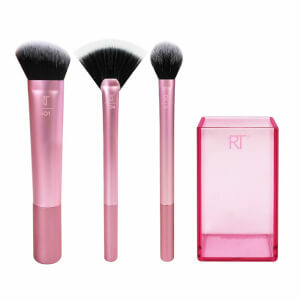 Developed by the beauty gurus behind Pixiwoo, Real Techniques offers quality makeup brushes. 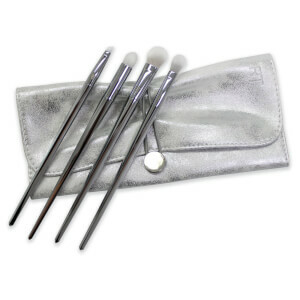 The perfect combination of affordability and quality, they are a top choice amongst professional makeup artists. 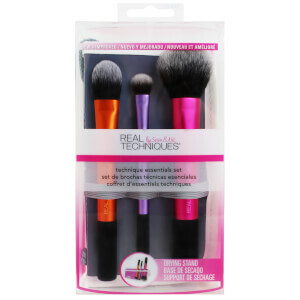 Whether you're in need of a precise eye brush, a buffing brush for foundation or a new beauty sponge, you'll be able to find it with Real Techniques.